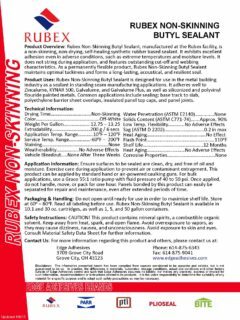 RUBEX Non-Skinning Butyl Sealant - Dimensional Metals, Inc. Dimensional Metals, Inc.
Rubex Non-Skinning Butyl Sealant, manufactured at the Rubex facility, is a non-skinning, non-drying, self-healing synthetic rubber based sealant. 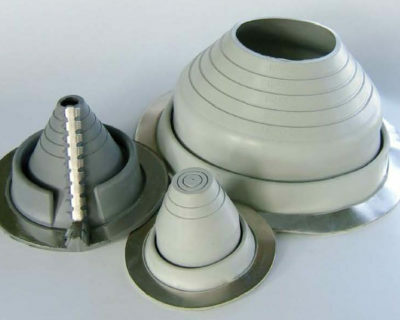 It exhibits excellent adhesion even in adverse conditions, such as extreme temperatures and moisture levels. It does not string during application, and features outstanding cut-off and webbing characteristics. 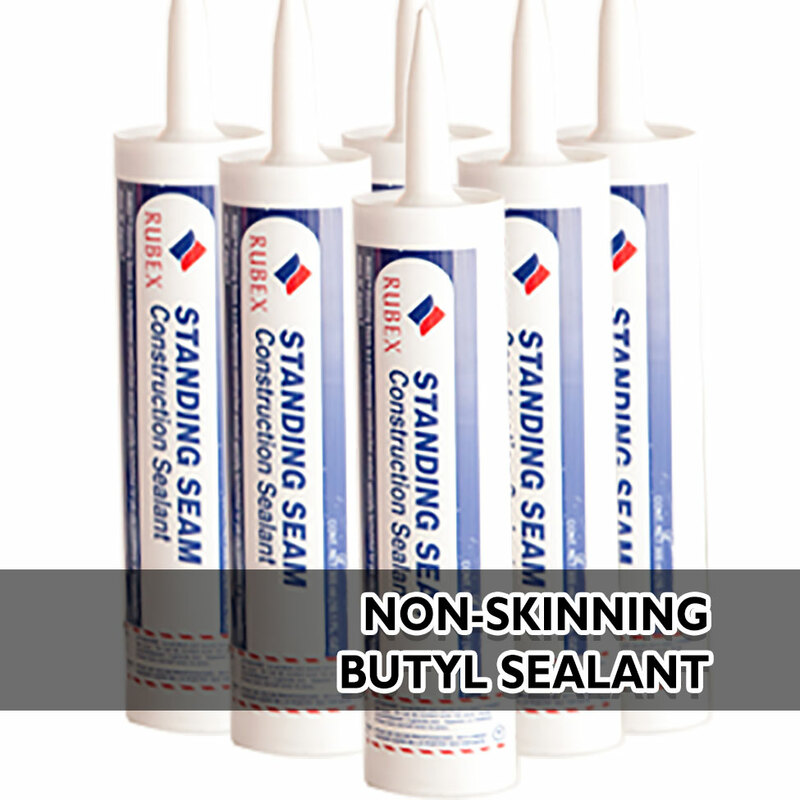 As a permanently flexible product, Rubex Non-Skinning Butyl Sealant maintains optimal tackiness and forms a long-lasting, acoustical, and resilient seal. Rubex Non-Skinning Butyl Sealant is designed for use in the metal building industry as a sealant in standing seam manufacturing applications. It adheres well to Zincalume, KYNAR 500, Galvalume, and Galvalume Plus, as well as siliconized and polyvinyl flouride painted metals. 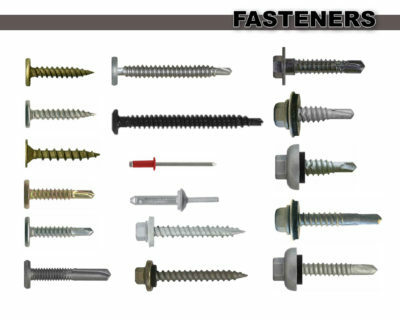 Common applications include sealing: base track to slab, polyethylene barrier sheet overlaps, insulated panel top caps, and panel joints. Ensure surfaces to be sealed are clean, dry, and free of oil and moisture. Exercise care during application to prevent air or contaminant entrapment. 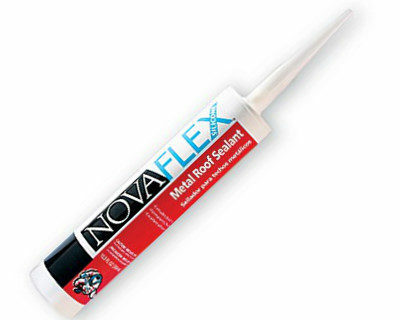 This product can be applied by standard hand or air-powered caulking guns. For bulk applications, use a Graco 55:1 ratio pump with fluid pressure of 40 to 50 psi. Once applied, do not handle, move, or pack for one hour. 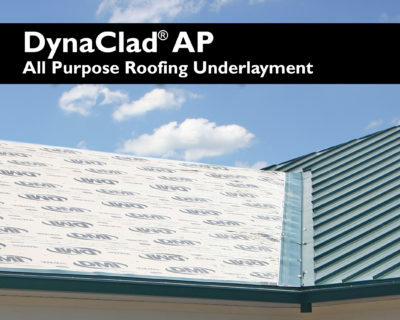 Panels bonded by this product can easily be separated for repair and maintenance, even after extended periods of time. Do not open until ready for use in order to maximize shelf life. Store at 60o – 80oF. Read all labeling before use. 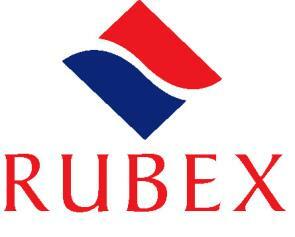 Rubex Non-Skinning Butyl Sealant is available in 10.1 and 30 oz. cartridges, as well as 1, 5, and 50 gallon containers. CAUTION! This product contains mineral spirits, a combustible organic solvent. Keep away from heat, spark, and open flame. Avoid overexposure to vapors, as they may cause dizziness, nausea, and unconsciousness. Avoid exposure to skin and eyes. 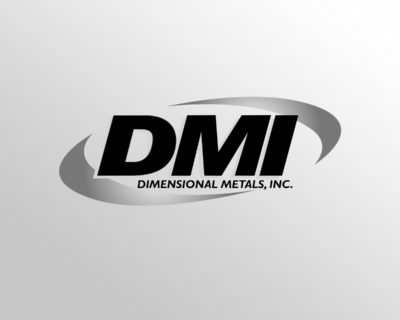 Consult Material Safety Data Sheet for further information.